The name of the Harley-Davidson has always been identical to cruiser motorbikes that have a large engine. 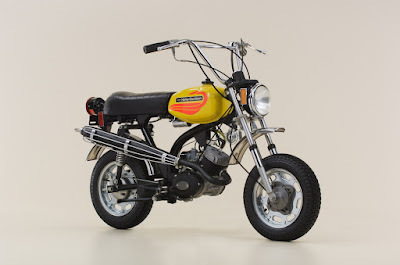 But if we go back to the 1970s or exactly in 1972, the Millwauke-based motorcycle manufacturer also ever made a mini motorbike like the Honda Monkey called HD MC-65. Until now the HD MC-65 is the smallest motorcycle ever made by Harley-Davidson. Because of it called "Shortster" which means short or small. 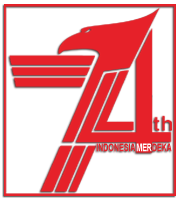 This motorcycle is manufactured by Aermacchi (AMF) Harley-Davidson, a joint venture company between HD with an Italian company. HD Shortster can be said to be a tiny version of the Harley-Davidson M65S Leggero which was produced in 1967 to the early 1970s. Leggero also produced by AMF Harley-Davidson, and no wonder the Shortster's engine base was taken from this motorcycle. 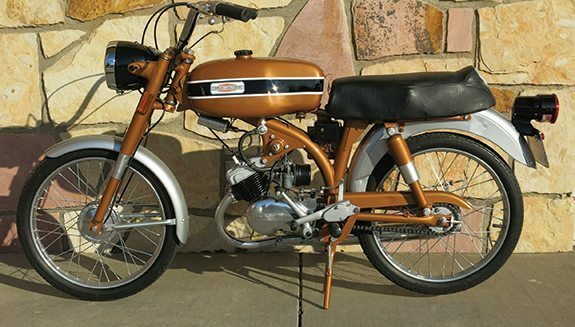 HD Shortster production began in 1971 and was sold as a 1972 model and only produced for the North American market. 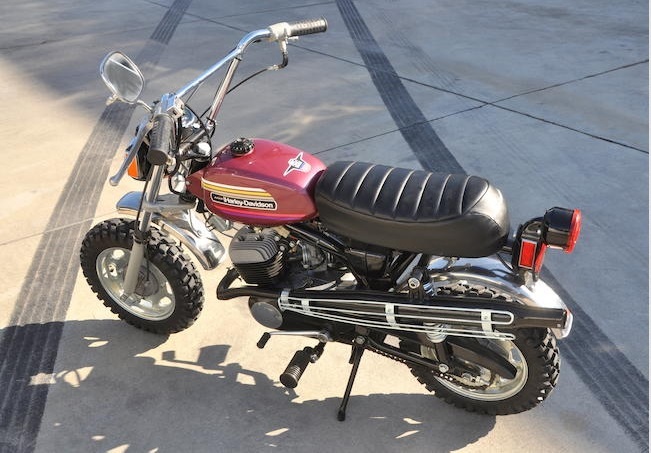 With the appearance of the 'Shortster' mini motocross is expected to attract the US and Canadian children's interest at that time. 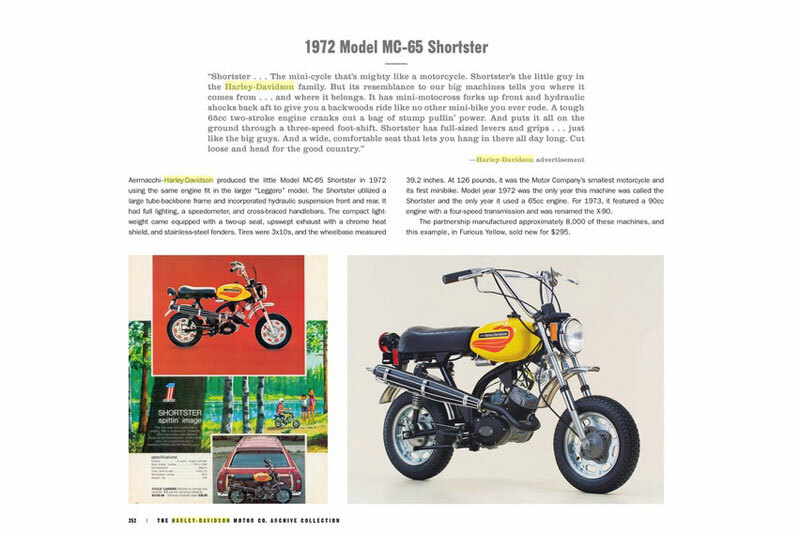 This was not separated from the HD marketing team at the time, which made the Shortster as a transition motorbike to "Sportster." In one advertisement in 1972, HD displayed the image of a child standing next to his motorcycle and reflections on the water showing the Sportster. 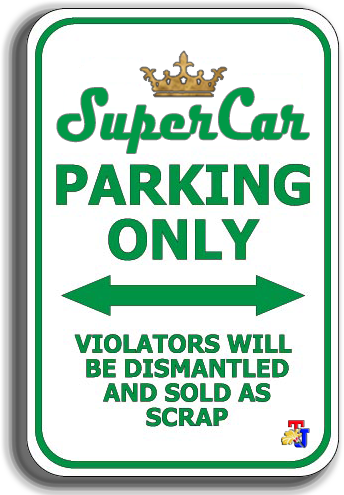 This method is very different from the Honda Monkey marketing approach at that time which is preferred by adults. HD Shortster weighs 63 kg, wheelbase 99.56cm, 10-inch alloy wheels wrapped in 3.0-inch off-road tires. 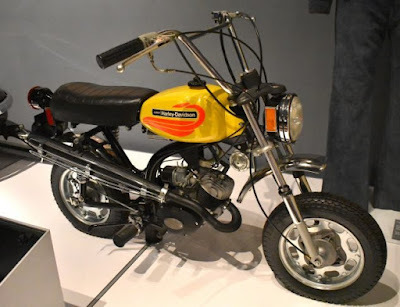 This motorcycle uses a single cylinder 2-stroke engine with a capacity of 65cc with a bore of 44mm x stroke 42mm that can produce power of around 4.5 hp. By using a Dell’Orto 18mm carburator as the fuel supplier to its engine combustion chamber. While for the power transfer, HD Shortster's uses a fairly compact three-speed gearbox. 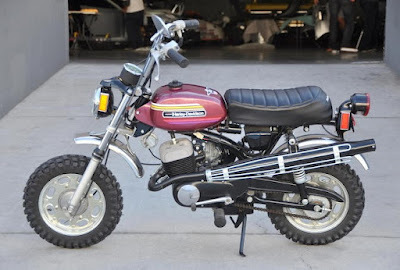 Well actually, this tiny motorcycle doesn't have an oil separator unit, so the motorcycle user must mix the oil directly on its fuel tank with a ratio of 25 : 1. 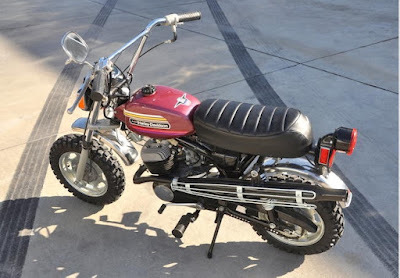 For the Shortster enthusiasts, this motorcycle only refers to the 1972 HD MC-65, because in 1973 the HD also released a larger 90cc engine version called the HD X90. Apart from the engine, the difference is only on the bike's accesorries such as the lights and muffler location.